You know how a few weeks ago, I mentioned going on a rather lovely but detoured walk along The Thames? 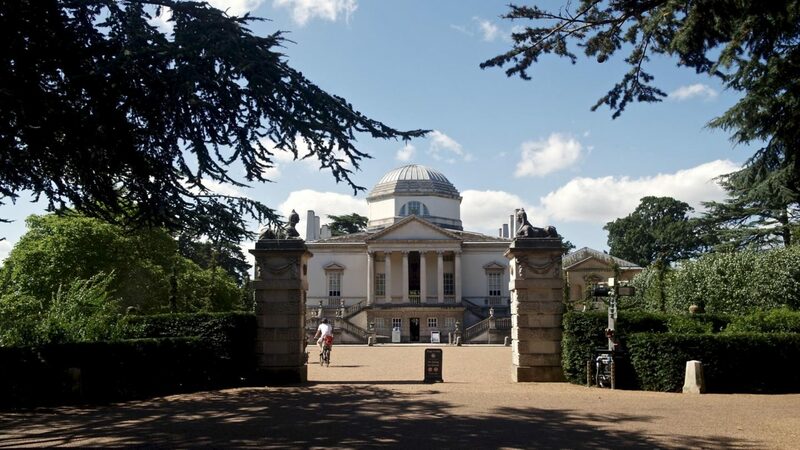 Well, turns out the original route was intended to take a trip through Chiswick House & Gardens, a neo-Palladian villa set in gorgeous historic gardens. 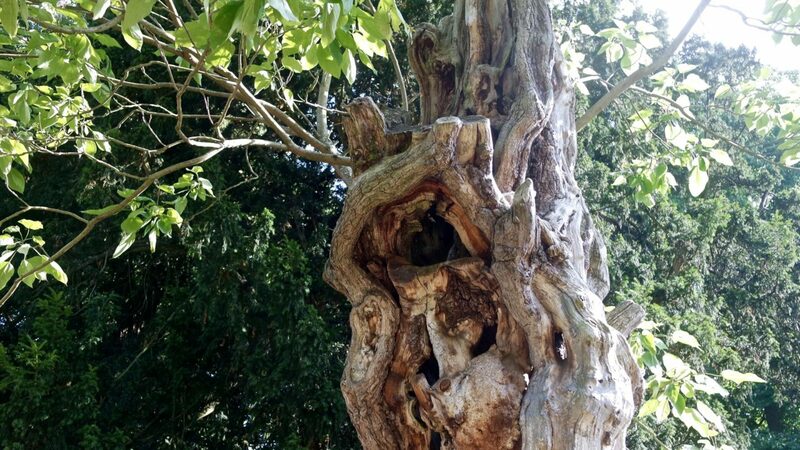 So, while the sun was shining and I was at a loose end this Sunday, I decided to pay a visit. 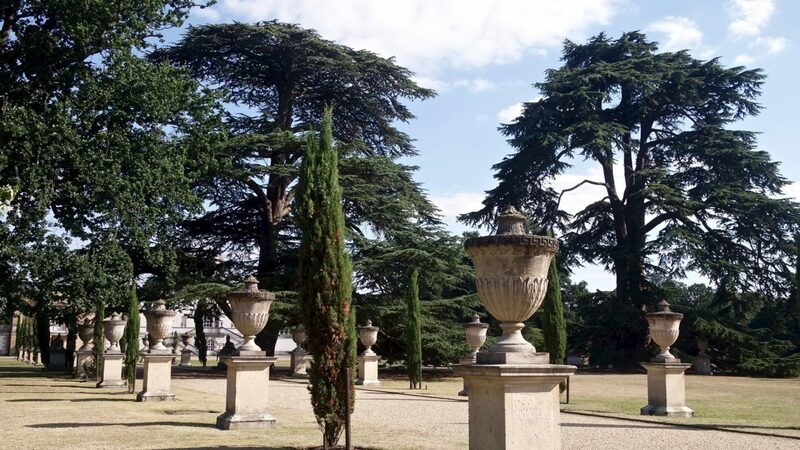 Obviously, I took my camera along and got a little snap happy..
With blue skies and no other plans, Sunday seemed like the perfect time to wander around Chiswick House and its extensive gardens and grounds. I started off by heading over to the conservatory. Built the 19th Century, with lottery funding it’s been lovingly restored back to its former glory. 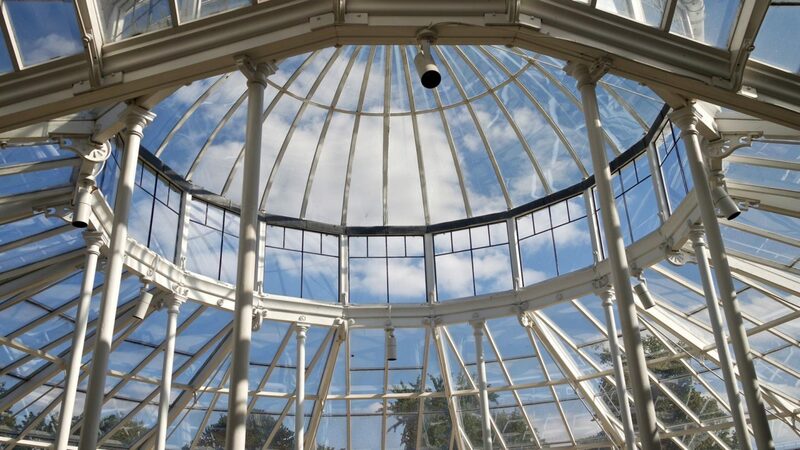 Aside from bringing the conservatory back to life, funding also insured the world famous camellia collection was protected for future generations. 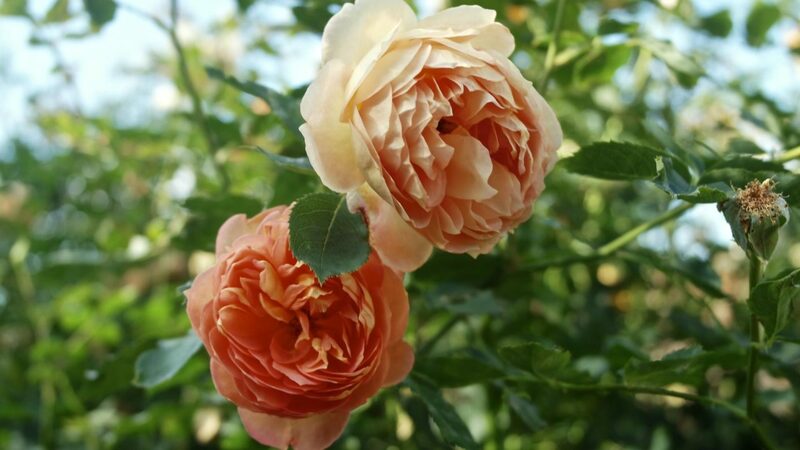 Some of these plants are thought to be over 200 years old and while I may not be an avid gardener, I could appropriate they were absolutely gorgeous. This is a camilla, in case you’re wondering. Yes I only knew this and about the restoration / conservation because there were signs.. The grounds around the conservatory are also home to Sadi the elephant. 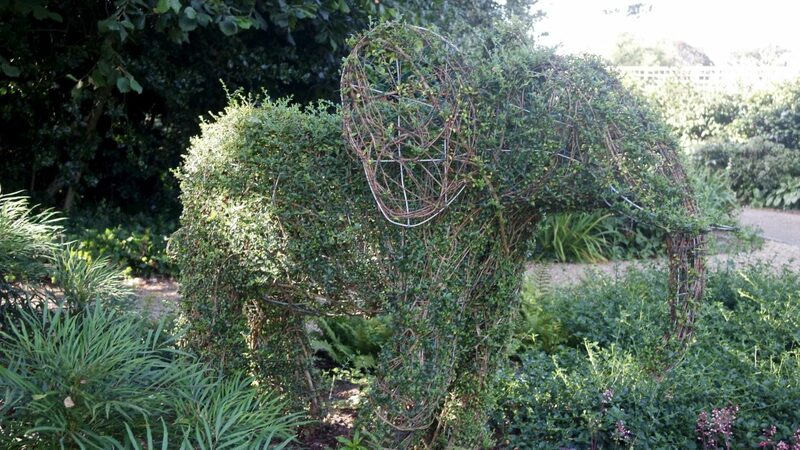 A topiary elephant created in memory of former owner the 6th Duke of Devonshire’s menagerie of animals. Including of course, his favourite, Sadi the elephant who passed away in the early 1800s after spending 20 odd years in a spacious enclosure on the grounds. 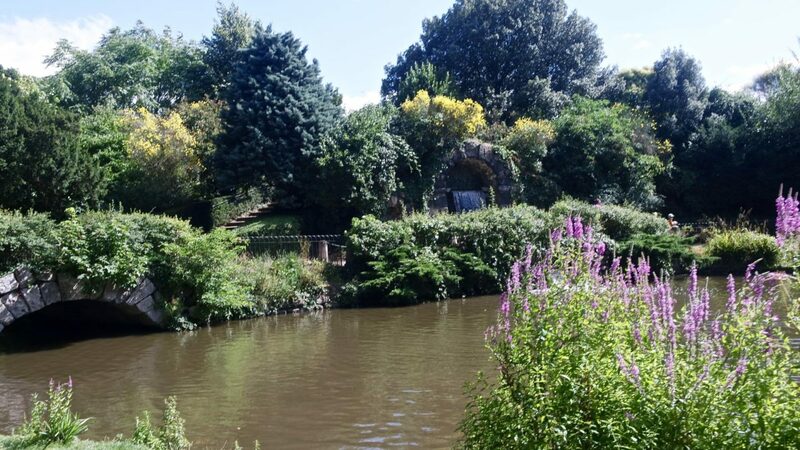 Anyway, after soaking in the atmosphere and almost over loading my memory card I headed round towards Chiswick House itself and the stream running through the gardens. Lots of groups were sat with picnics and I got slightly envious I hadn’t bought my own. So with that I headed towards the exit and walked to meet some friends for dinner. (We ended up at The Stable, who have finally opened a branch in Chiswick, if you’re wondering). 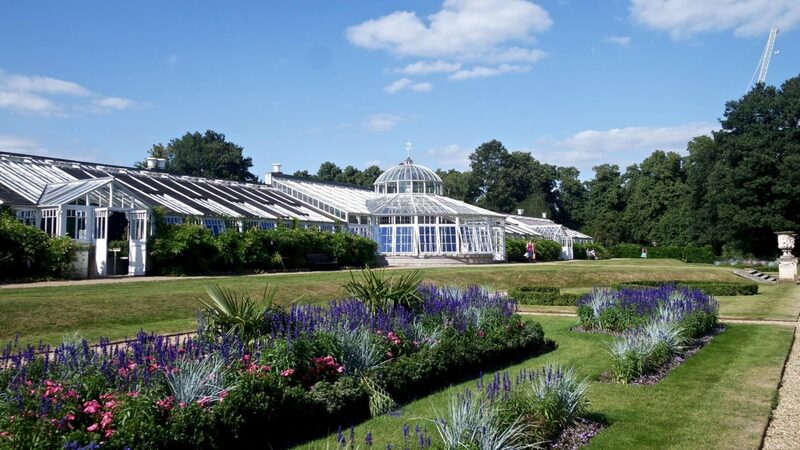 Next time, I’ll definitely bring a group of friends and a picnic to share the beautiful surroundings with me..
Chiswick House and Gardens are a 10 to 15 minute walk from Chiswick station. You simply follow Burlington Lane up until you reach the entrance opposite Chiswick School. 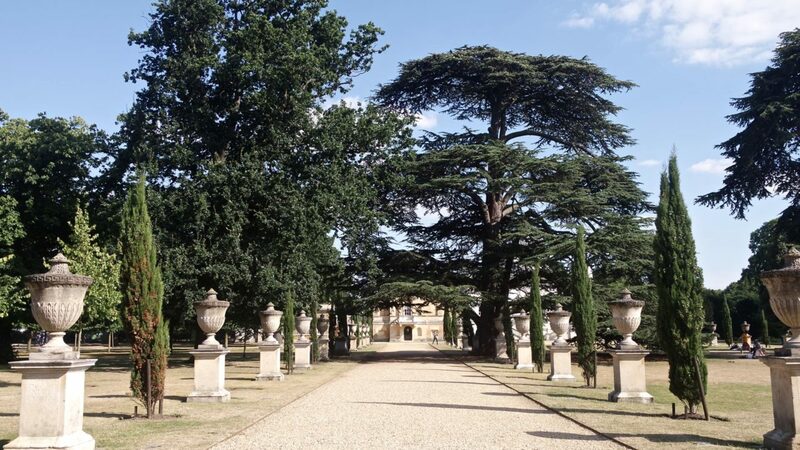 The grounds are open daily all year round, 7am until dusk. 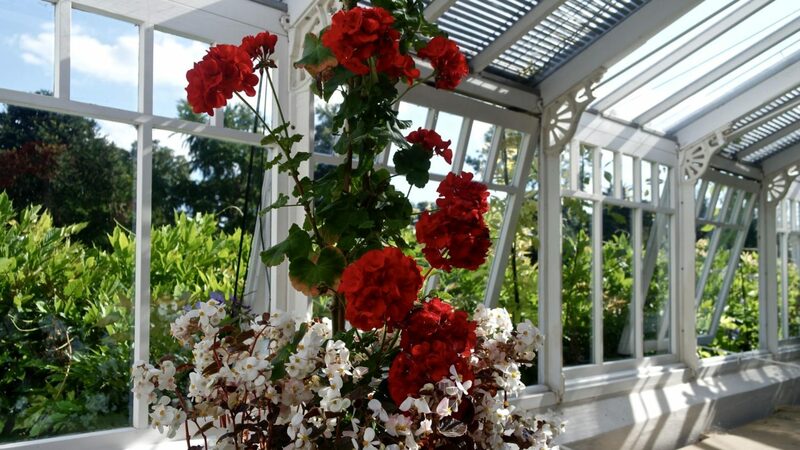 The conservatory is also open daily, however only between 10am and 4pm. These are both free to enter, although donations towards the conservatories upkeep are welcomed. 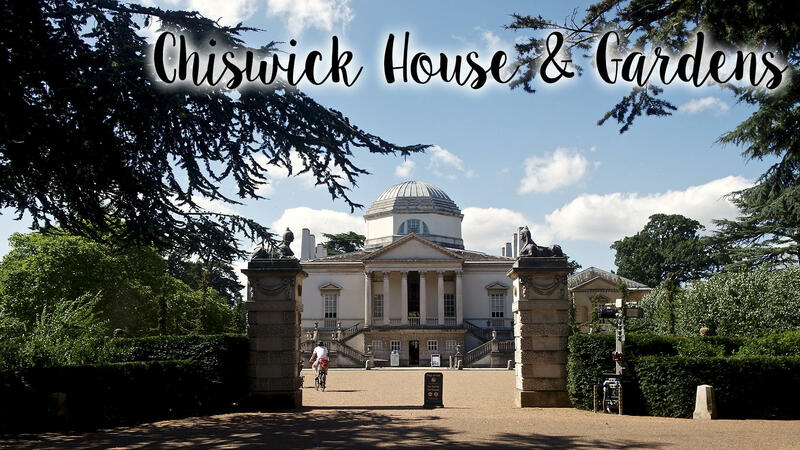 If you fancy touring the house itself, tickets are £6.70 per adult and £4.00 per child. Although as you’d expect, concession and group offers are available. Bare in mind though, the house is only open Sunday through Wednesday. 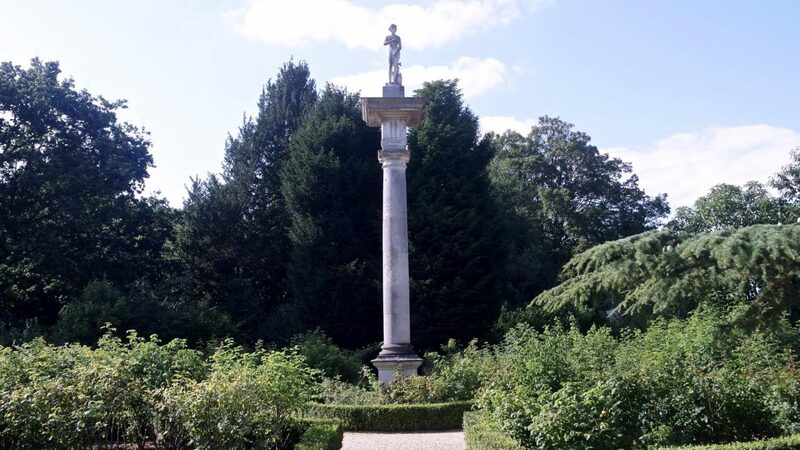 Have you been to Chiswick House & Gardens before? What did you think?